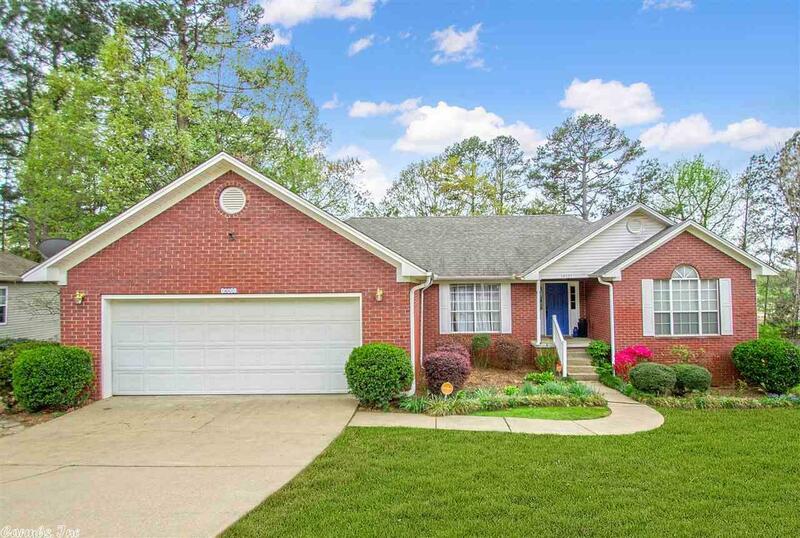 Lovingly updated home in Woodcreek subdivision! In the last year: new granite countertops, sinks, tile floor, tankless hot water heater, paint, crown molding, light fixtures and MORE. Do not miss this gorgeous home and all it has to offer!! Agents please see agent remarks.